Digital technology has created new businesses and shaken up old. Entire industries have already been transformed, but emerging technologies show no sign of abating, and more than 75% of industries are now at risk of major disruption in the coming years. While such disruption is seen as a threat by many, digital technology also presents the biggest opportunity for product-making businesses to re-think how they conceive, make, distribute and support the next generation of goods in the marketplace. Now in a new book, Reinventing the Product, two of Accenture’s digital transformation experts provide a practical roadmap for how companies can successfully ride the coming waves of digital disruption. 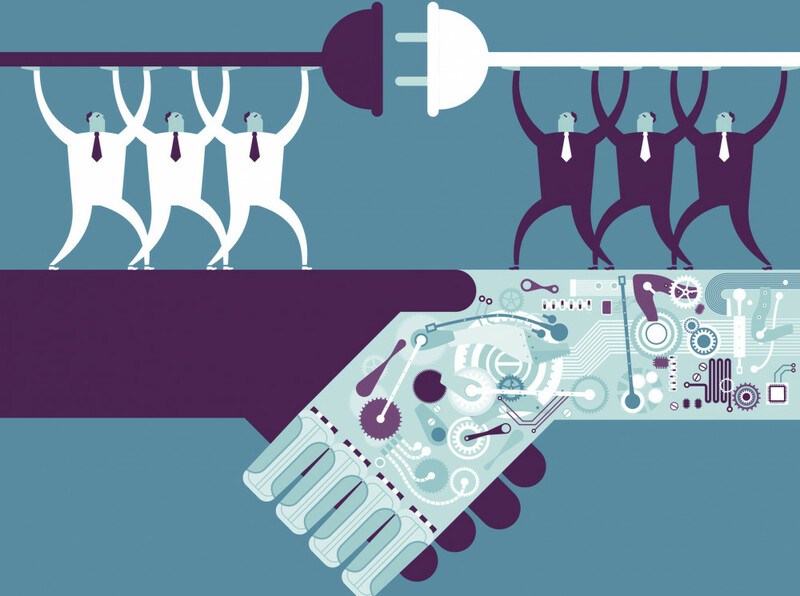 In Reinventing the Product, authors Eric Schaeffer and David Sovie assess how digital technologies such as the Internet of Things, data analytics, blockchain, cloud computing and particularly AI are transforming traditional products. They outline the future of smart connected products and ecosystem platforms, explain how today’s users expect personalised product experiences and prove that these fundamental changes are happening much faster than most organisations realise. The reality is that companies that fail to embrace digital technologies today, risk failing tomorrow. 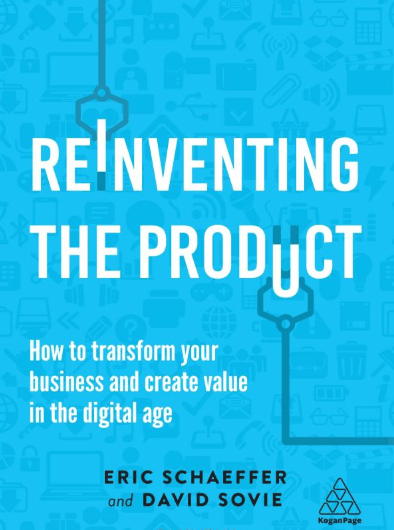 Reinventing the Product provides a practical “how-to” guide to help organisations successfully reinvent their product and transform their business models, processes and culture to ensure they have the agility to thrive and succeed in the digital age. Packed with compelling real-life case studies and expert insights from brands including Faurecia, Samsung, Caterpillar, Amazon, Tesla and Google, Reinventing the Product provides practical advice for business leaders as they embark on, or accelerate, their digitalisation journey. “Eric Schaeffer did it again. After his spearheading Industry X.0, which has inspired our team of entrepreneurs to adapt our digital strategy creatively, he now co-authors with David Sovie a brilliant, richly detailed roadmap to the digital future for all product making companies. No doubt: this is again a must-read.” Zhang Ruimin, Chairman of the Board of Directors and CEO, Haier Group. “Reinventing the Product doesn’t just look thoroughly at how the disruptive waves of digital technologies will affect product companies (including the subscription economy). Drawing on a deep analysis of five profound shifts they face and complemented with compelling case studies, Eric Schaeffer and David Sovie also provide strategic and practical “how-to” advice for businesses as they develop digital products. An inspirational call-to-action.” Eric Chaniot, Chief Digital Officer, Michelin. Eric Schaeffer is the Global Lead for Accenture’s Industrial practice, helping automotive, industrial equipment and infrastructure companies to digitally reinvent their businesses and create a new level of innovation and efficiency across the extended connected value chain. He is also Senior Managing Director, Accenture’s Product Industry X.0 practice, bringing together services across innovation, engineering and product development, manufacturing and digital operations, and product services optimization. David Sovie is Senior Managing Director at Accenture, and Global Lead for High-Tech Industry where he helps clients digitally reinvent their business across the entire value chain. He also leads the Industry X.0 consulting unit for Accenture’s Communications, Media and Technology group, which provides digital transformation services across the innovation, engineering, manufacturing and product support business functions.